In a first, the Republic Day celebrations will have 10 chief guests. The heads the ASEAN leaders from Thailand, Vietnam, Indonesia, Malaysia, the Philippines, Singapore, Myanmar, Cambodia, Laos and Brunei - will be hosted in this year's celebrations. 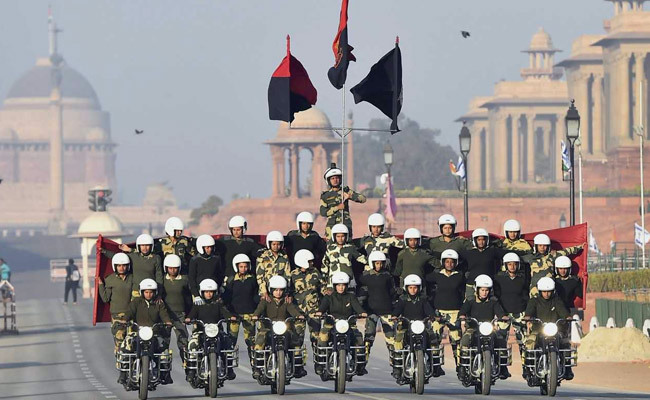 Republic Day Celebrations 2018: 113 women from BSF rehearse on motorcycles at Rajpat. 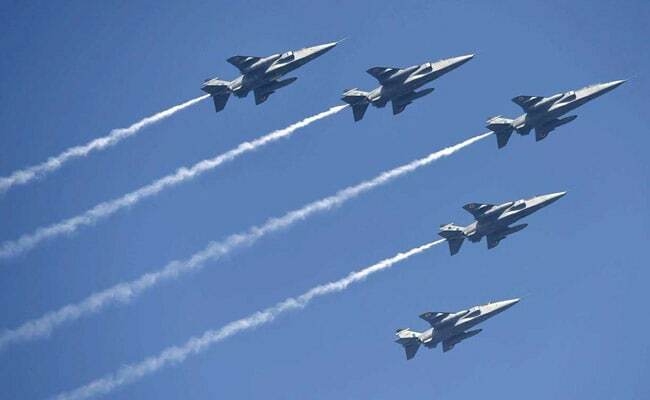 New Delhi: Republic Day is celebrated on January 26 to mark the day when the Indian Constitution came to force. The day is celebrated in grandeur in the capital city's India Gate. This year is India's 69th Republic Day and like every year, the highlight of the day is the parade that takes place at India Gate. This year, 100-odd government agencies took part in the Republic Day parade preparations that will see the presence of 10 heads of Association of Southeast Asian Nations or ASEAN leaders. In a first, the Republic Day celebrations will have 10 chief guests. The heads are from Thailand, Vietnam, Indonesia, Malaysia, the Philippines, Singapore, Myanmar, Cambodia, Laos and Brunei - will be hosted in this year's celebrations. PM Modi had invited the ASEAN leaders to this year's Republic Day parade during his ASEAN-India Summit in November last year. He had said 1.25 billion people of India are keen to welcome the ASEAN leaders as the Chief Guests at India's 69th Republic Day celebrations. The significance of the ASEAN leaders attending the event is that ASEAN completes 50 years of formation and that India completes 25 years of its partnership with the grouping. Prime Minister Narendra Modi will receive the ASEAN leaders at the India Gate along with the presence of President of India, Ram Nath Kovind. 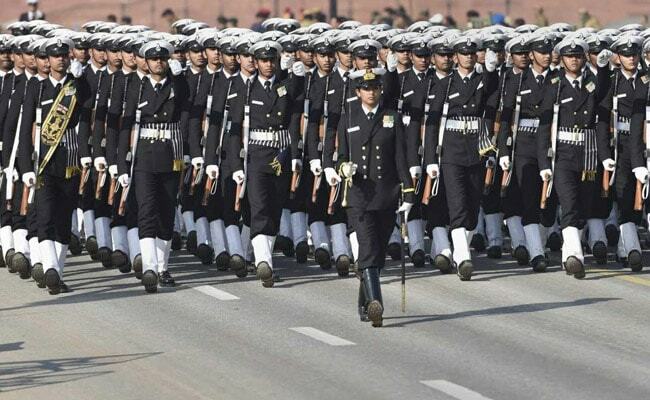 The Republic Day parade is telecasted live on the public service broadcaster, Doordarshan. The President of India addresses the nation on the eve of Republic Day that is web telecasted on January 25. Elaborate preparations were in place ahead of the Republic Day parade. 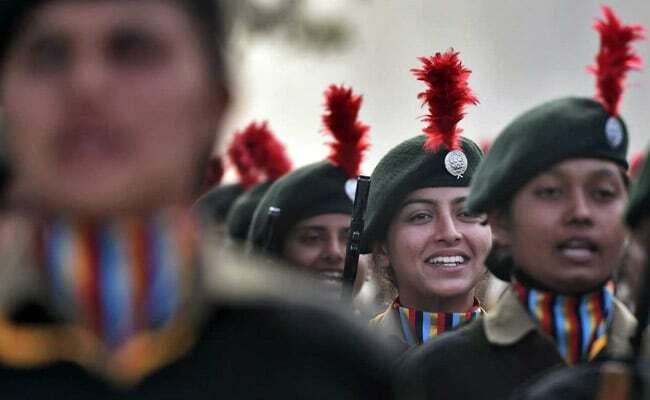 This year's parade will see participants not just from the Indian Army, Air Force, Navy, it will see over 700 students across the guest countries performing at the event. 113 women from the Border Security Force or BSF will also perform stunts on motorcycles. Republic Day is also celebrated in state capitals with the presence of the governors of state.